PRICE REDUCTION on contemporary Mount Lookout home! An inspiring contemporary home built in 1969, combining architectural details with modern updates. 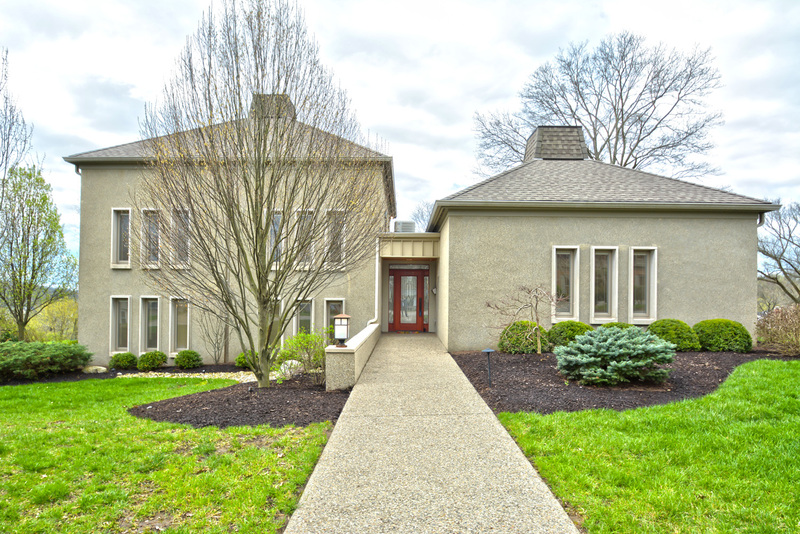 Located in one of Cincinnati’s most coveted neighborhoods; this luxury home that has it all! Featuring four levels, with elevator access to each. Truly a unique property with numerous indoor and outdoor living areas. The original owner spent over a million dollars to completely renovate the home in 2008. Generous lot size offers plenty of options for outdoor activities. Situated in a vibrant and highly desirable community, just 10 minutes to downtown Cincinnati. Complete $1 million renovation in 2008. 5,500 square feet of living space. Contemporary home designed by local architect, Robert H. Springer in 1969. Over half acre lot (0.6 acres). Zoned HVAC system for high efficiency (2 furnaces/2 central air). Hardwood floors, closet organizers, built-ins, surround sound, plenty of storage. Screened in patio with built-in gas grill. Gourmet kitchen includes: vaulted ceilings, skylight, huge island with Wolf cooktop & electronic downdraft system, Double oven, built-in refrigerator, secondary sink, bar. First Floor Master Suite has walk-in closet, luxury master bath with double shower head, large vanity area. Call us today so we can schedule a private showing! 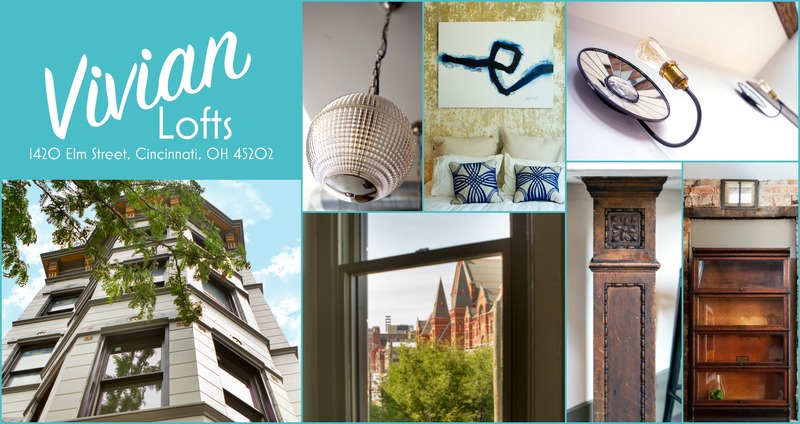 Urban lofts in OTR; one block from Washington Park! All units are one bedroom, 1.5 bath. Originally built in 1890, Vivian Lofts has just been revamped by 1422 Elm, LLC into chic loft space. This 4-story stone building is a contributing structure in the OTR landscape. The developer had the vision and passion to maintain historic elements, while adding all of the modern features buyers are looking for. He wanted to create a product that stood out from the rest of the condos downtown by integrating elements from Cincinnati’s history into each nook and cranny. The design intent for this building was to save the important architectural features, such as plaster walls, winding wood staircase, exposed masonry, stone facade, bay windows, and decorative detailing. The developer went above and beyond to reclaim bits of Cincinnati history to add to the already unique character of Vivian Lofts. To accomplish this, the developer brought in barrister cabinets, wooden mantles, newel posts in kitchen, and more. Unique contemporary in the heart of Mount Lookout!